A legendary game series returns with an all-new adventure! 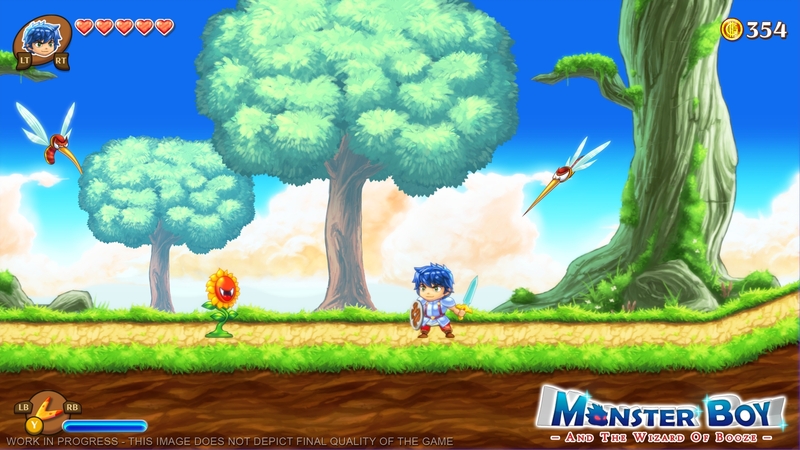 Monster Boy is a colourful side-scrolling action adventure created in cooperation with Ryuichi Nishizawa, the creator of the Wonder Boy* Monster World* series (* Trademark of SEGA Corporation Japan). 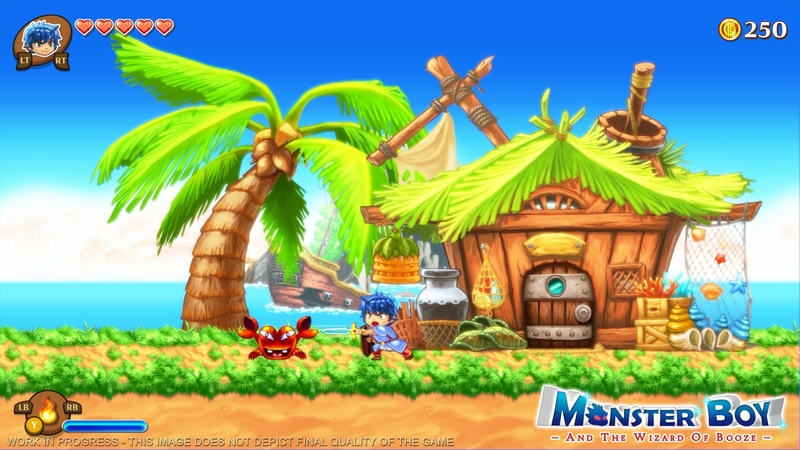 Monster Boy is being created to bring back the enjoyment of classic games that shine by simplicity. Pure, exciting gameplay; upbeat music and smooth graphics. 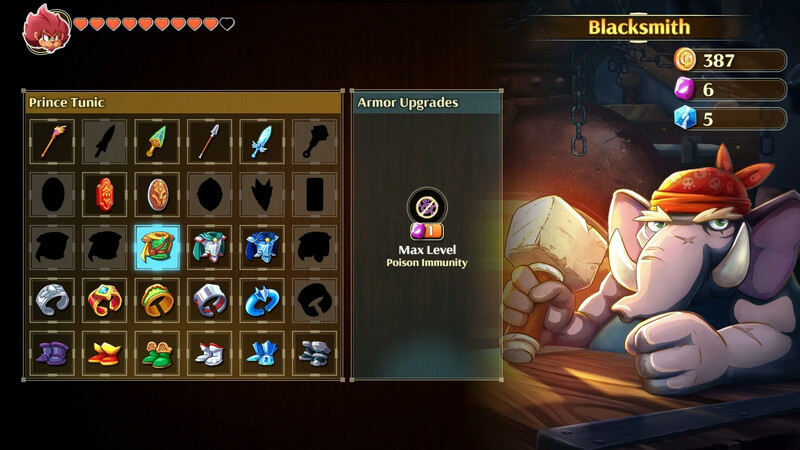 You'll need to overcome huge bosses, find hidden passages, discover powerful equipment and use all your wits and skills to remove a powerful curse. 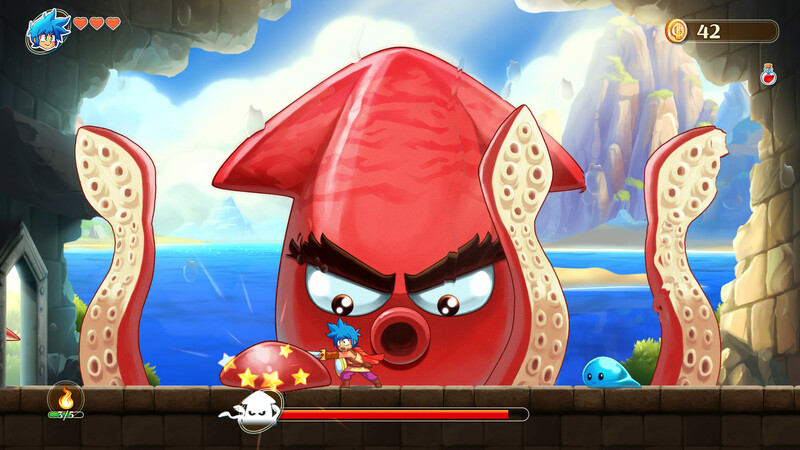 Monster Boy can transform into 5 different creatures, each with their own skills and abilities. Take advantage of all the unique powers to open new paths and advance in an epic story. 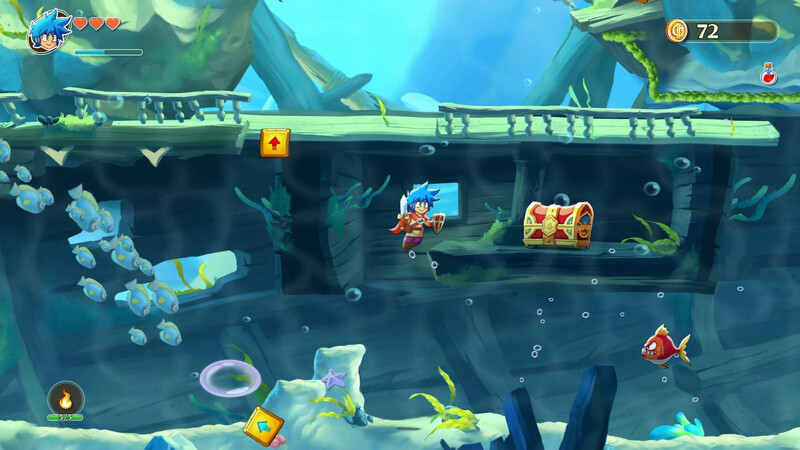 Monster Boy is a love letter to gaming from the 80's and 90's - will you join us and celebrate together with us? 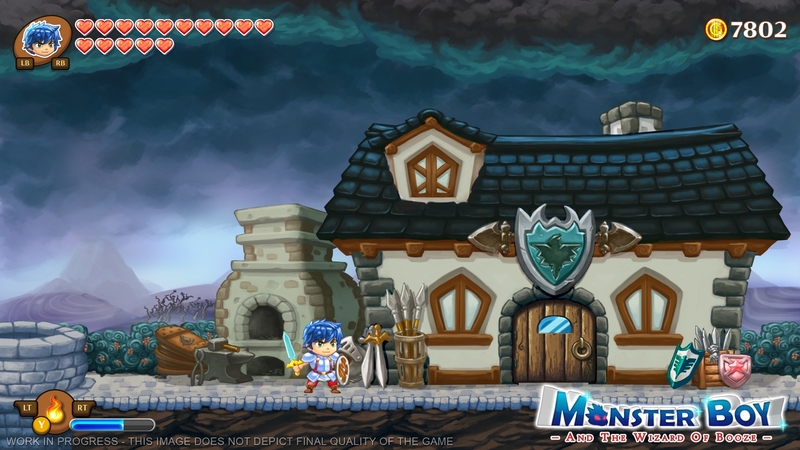 Monster Boy is a 'dream come true' project for developer studio Game Atelier and publisher FDG Entertainment. When it all started as a humble Kickstarter project under the name 'Flying Hamster' we couldn't even think of how it would evolve since then. Mr. Ryuichi Nishizawa himself came aboard! The creator of our favorite game series of all time! For everyone involved this means to work tirelessly on delivering the best possible game from fans for fans. Please stay tuned for more information as we have many fantastic news to announce while we continue to work on Monster Boy. 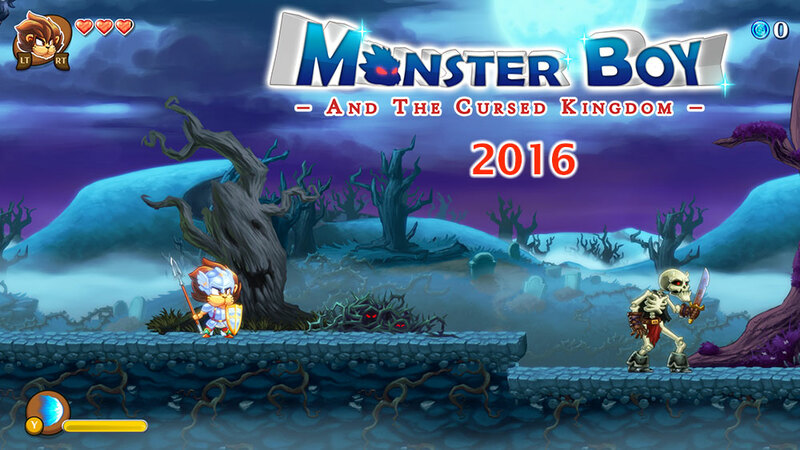 Monster Boy arrives 2016, new subtitle, new screen! 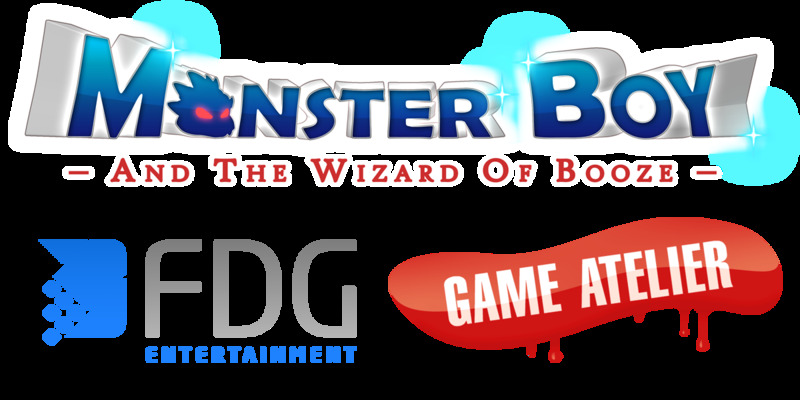 FDG Entertainment wrote: Sorry friends, we won't make it in 2015. :/ Monster Boy needs more time and we agreed to give it the polishing it deserves. This means the release has to move to 2016. Here's a new screenshot from the game. What a spooky place! We target Q1 2016 now and the team is working hard on creating the game we all want to play so badly. It will be great! Game Atelier wrote: A legendary series returns with a grand new adventure! 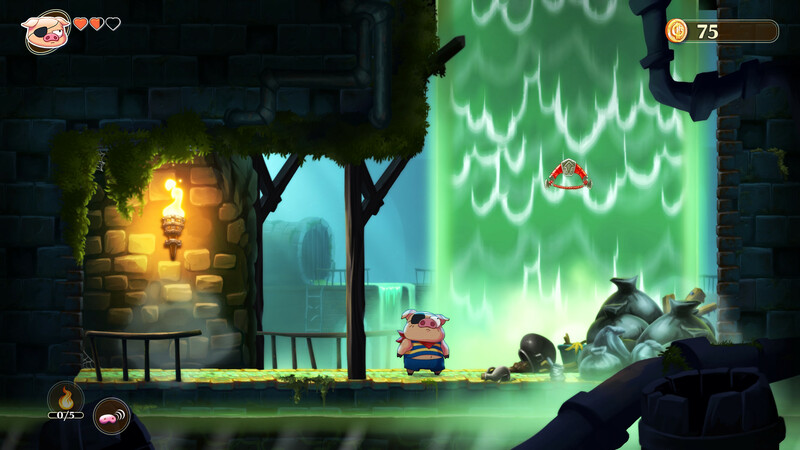 Enjoy a colorful action-adventure game made alongside Ryuichi Nishizawa, creator of the original Wonder Boy in Monster World series. I'll update the release schedule. The other versions are still being worked on. Wake me when it lands on a proper system.